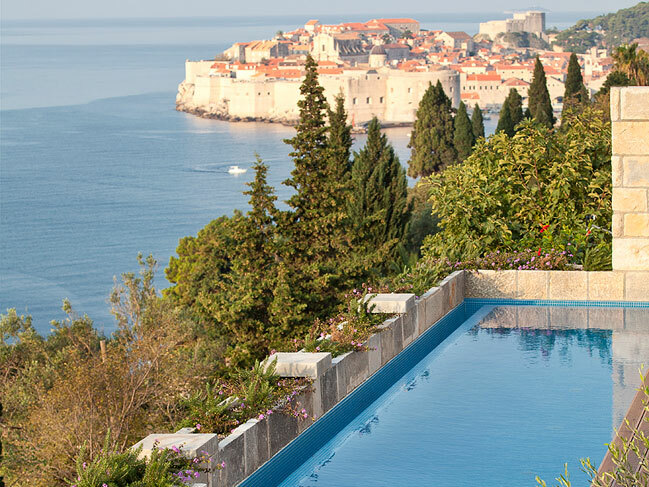 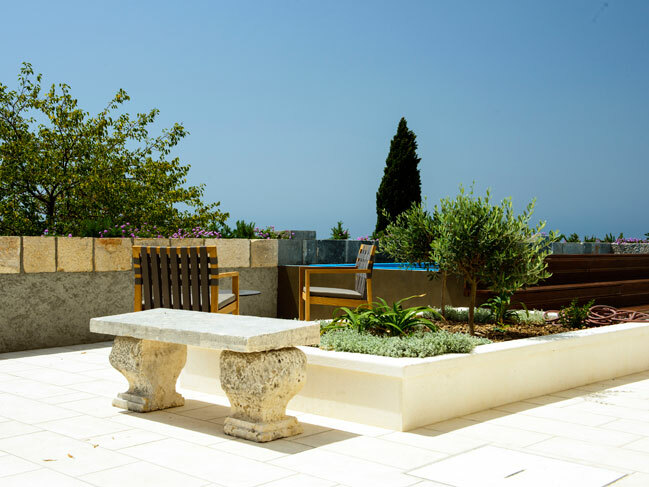 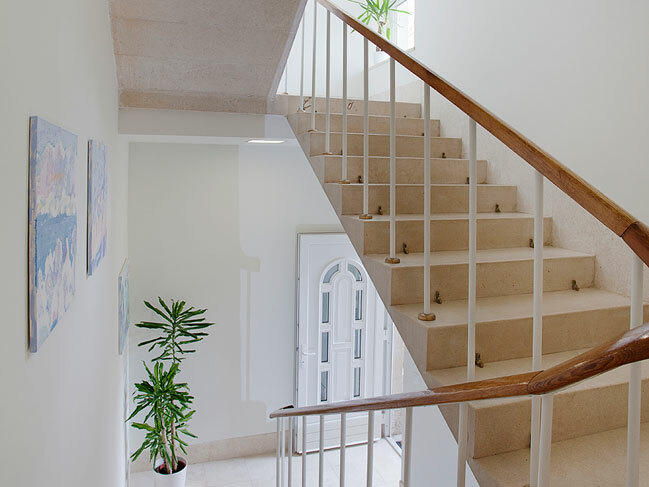 This beautiful historic house is conveniently nestled between wonderful gardens and cypress trees, and yet close to all the most important sites and entertainment, which makes it an ideal place for spending your holiday in Dubrovnik. 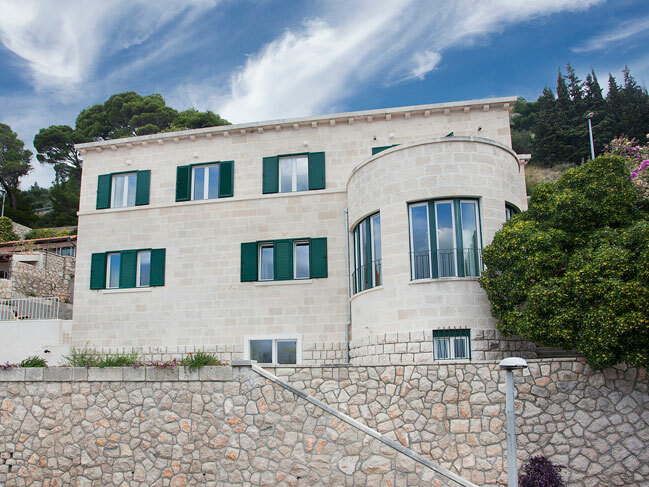 The villa belongs to the protected monuments as a house of exceptional architectural value, built in 1938 between the Two World Wars. 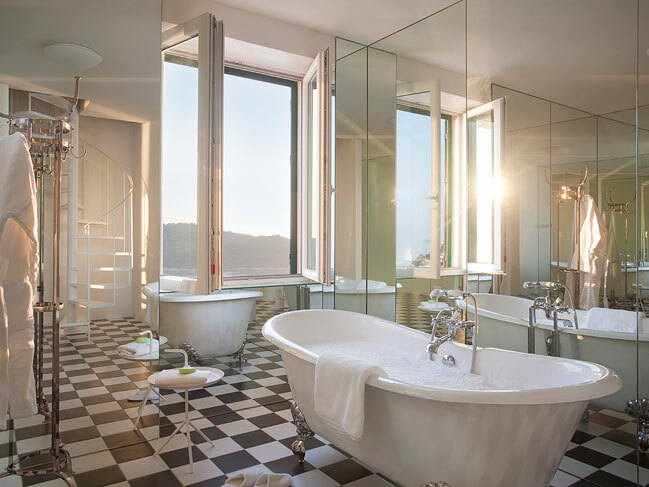 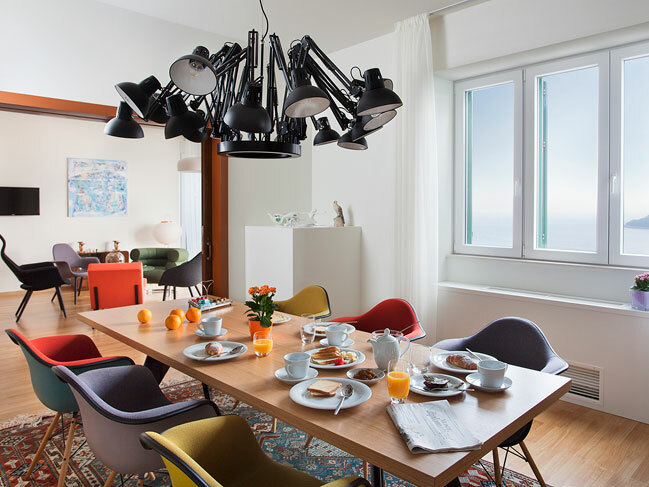 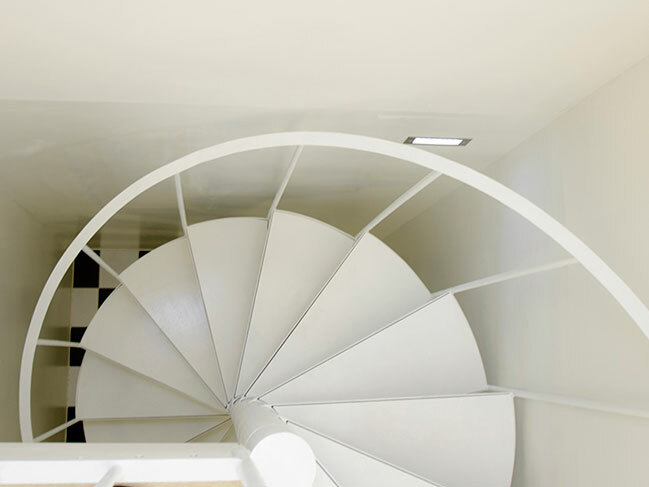 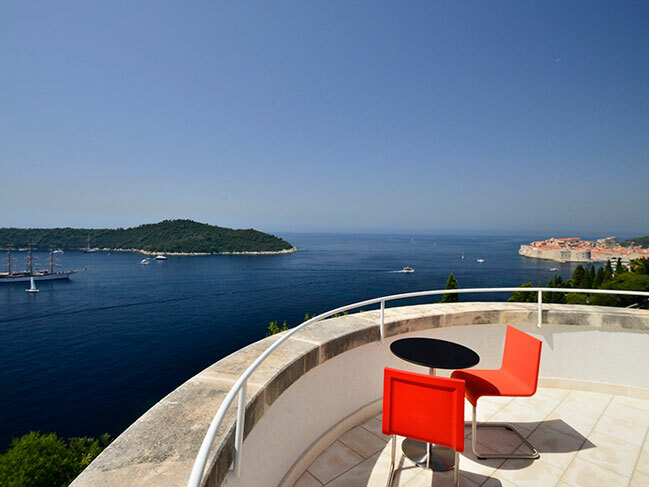 This exclusive five star villa nurtures the concept of functional spatial design, incorporating elements of known Croatian and international designers (Charles&Ray Eames, Eero Saarinen, Jean Prouvé, Eileen Gray, Foruse, Konstantin Grcic, Hee Welling, Otto Blümel, Maarten Van Severen, Grupa Numen/For Use etc.). 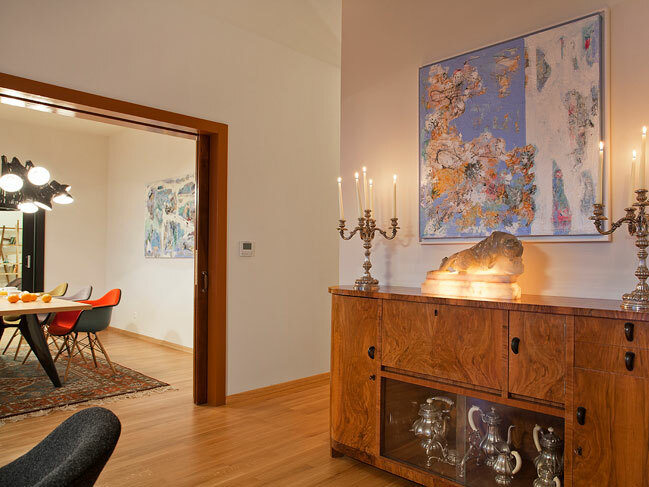 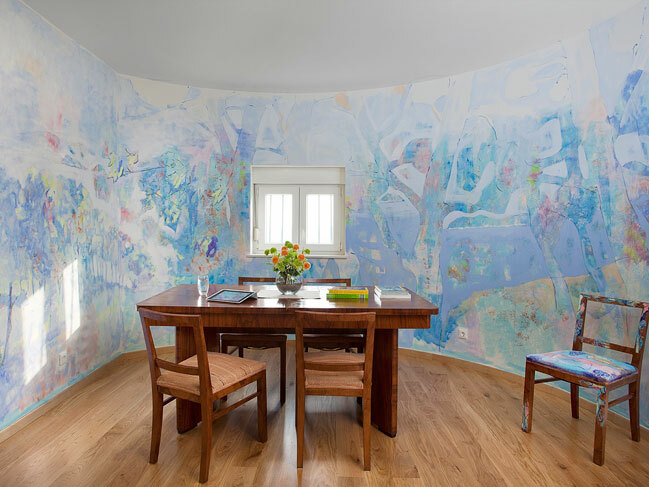 The artistic paintings in the villa are works by artist Nikolina Šimunović. 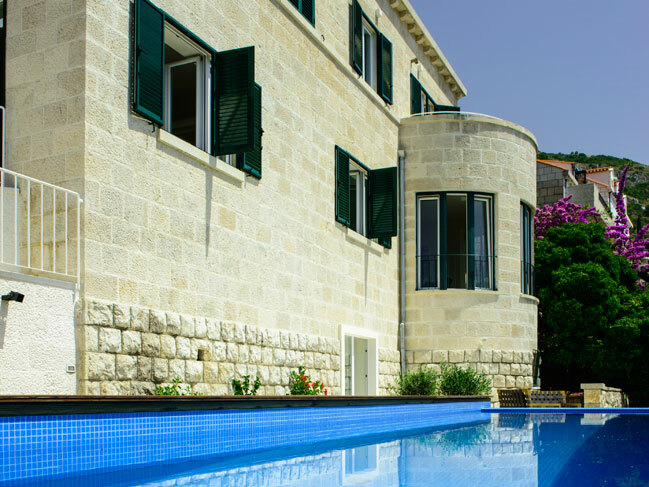 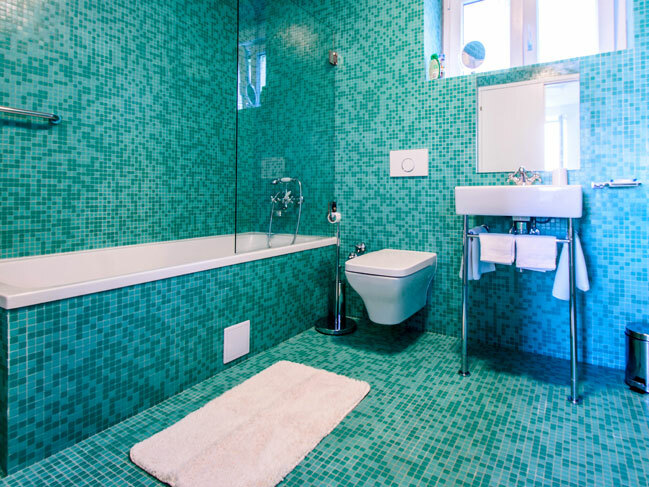 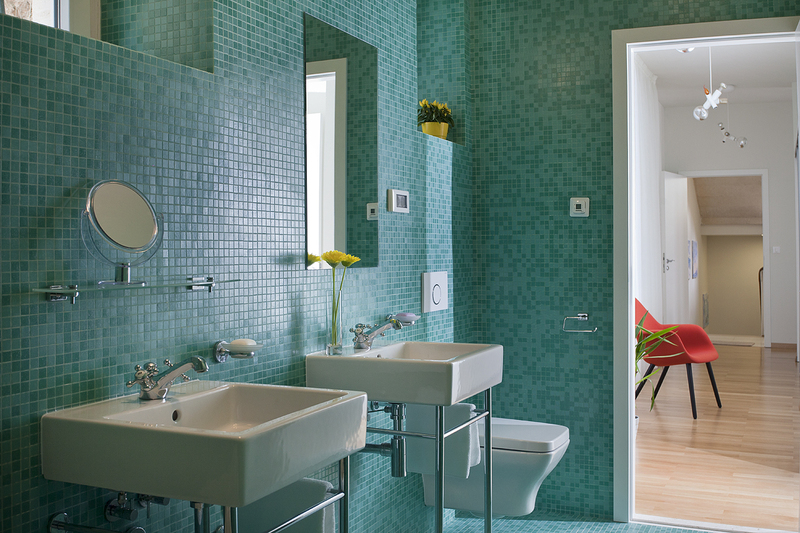 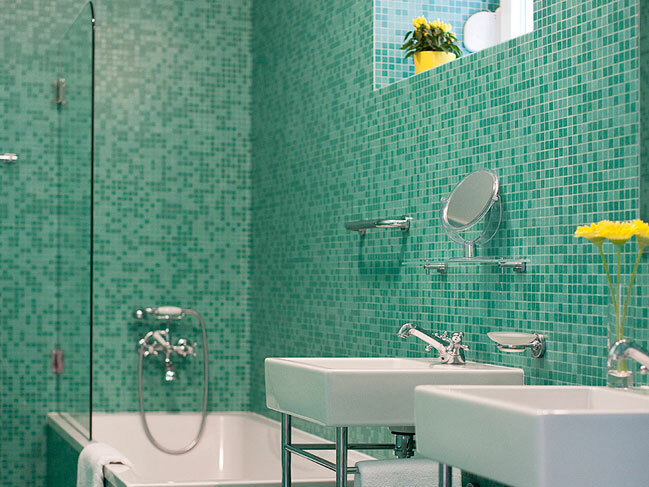 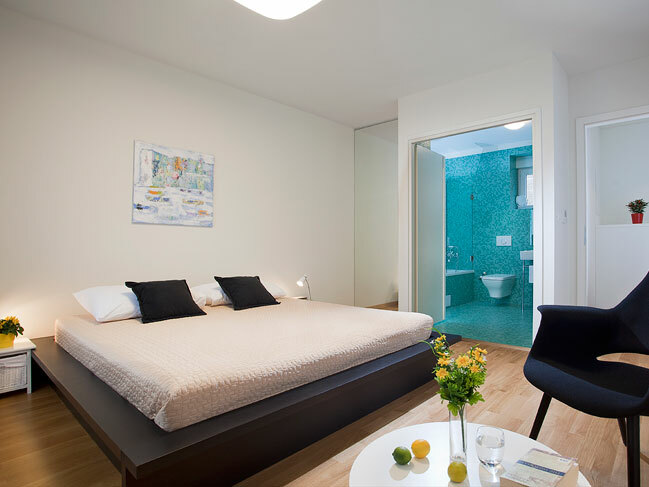 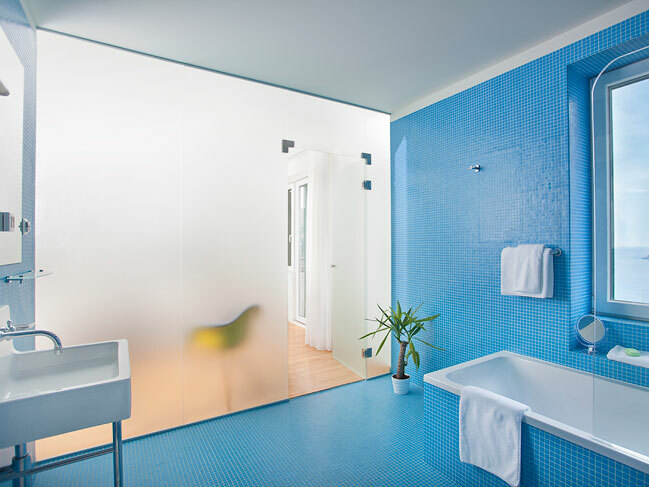 The design villa near Dubrovnik offers accommodation for up to 8 persons in 4 designed bedrooms with "en suite" bathrooms. 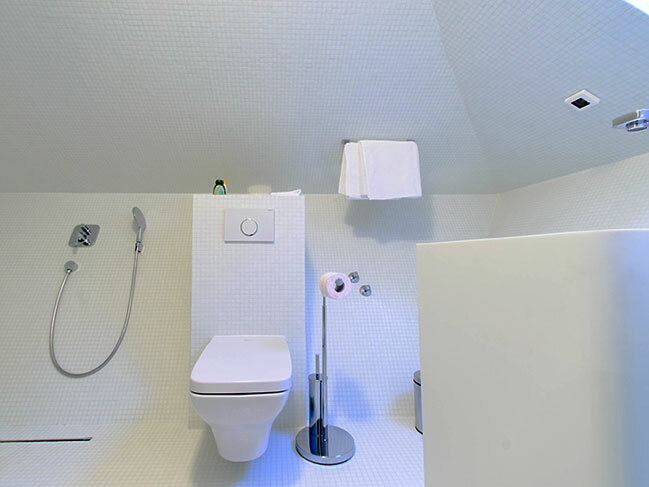 The ground floor includes a tavern where guest will enjoy traditional food, a large kitchen and a family bathroom. 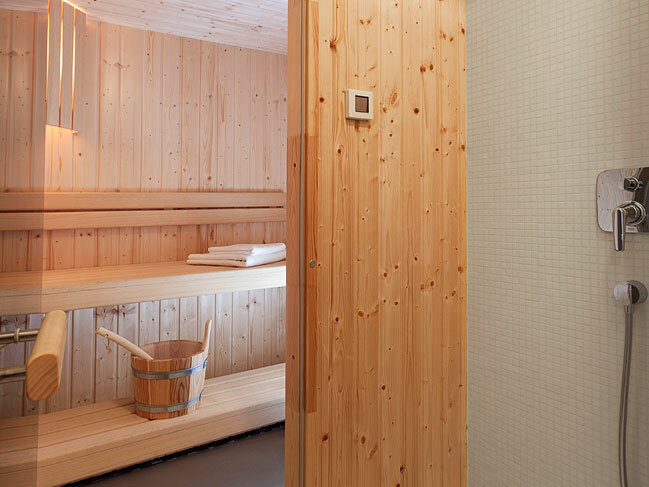 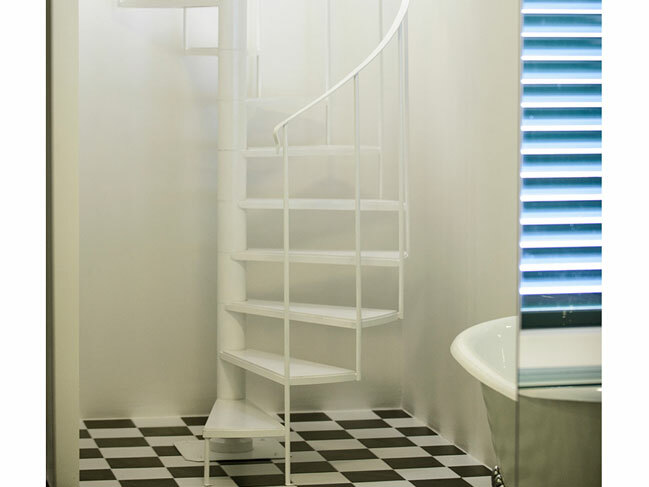 The first floor features a beautiful designed bedroom with ''en suite'' bathroom, salon and dining room. 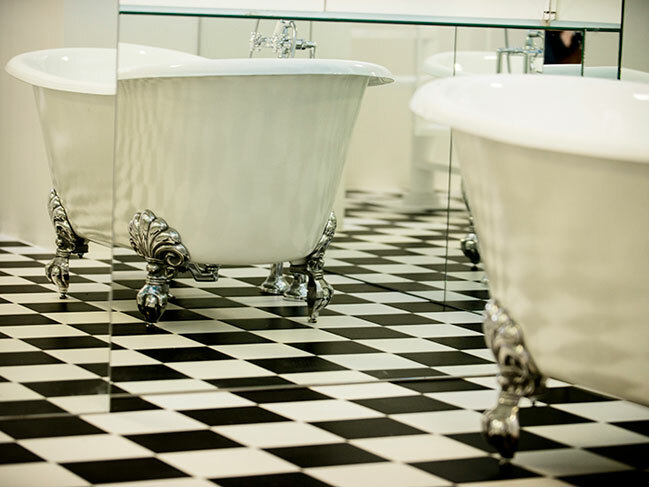 This floor, especially the salon, provides an atmosphere of the life during the past decades. 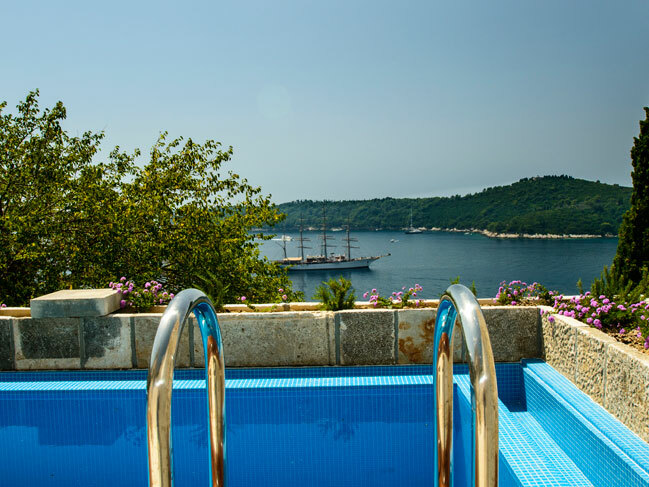 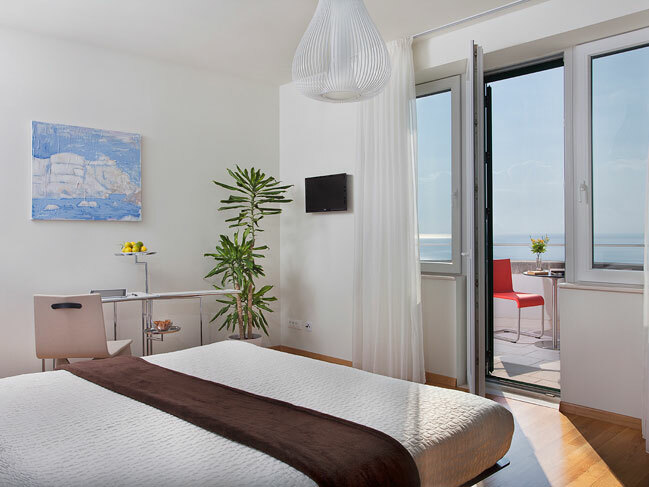 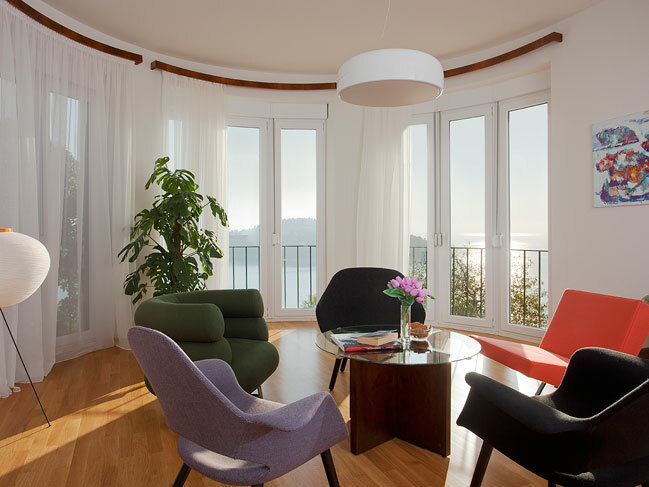 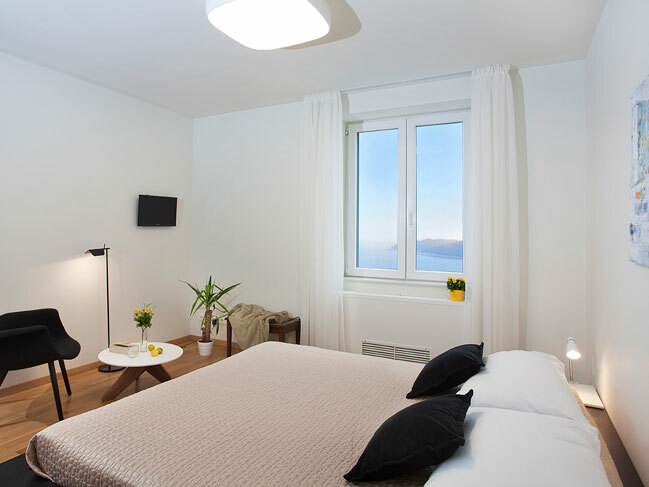 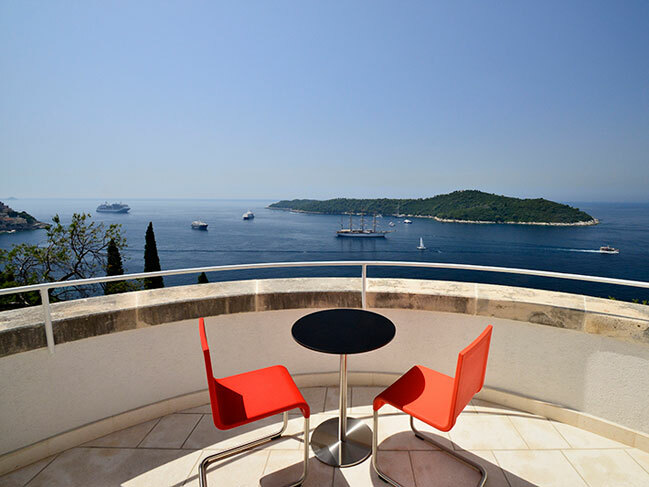 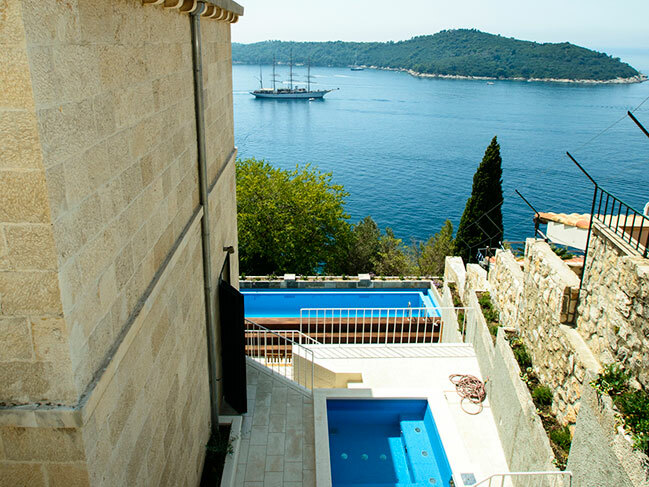 The second floor has two designed bedrooms with ''en suite'' bathrooms, one balcony where guest can enjoy beautiful views of the Adriatic Sea, the historic town of Dubrovnik and the island Lokrum , lobby, sauna with shower room, and mirror room with luxury bathtub that is connected with the attic. 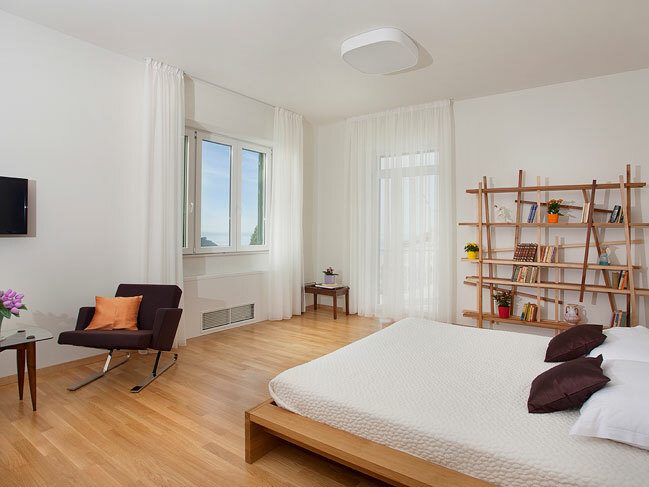 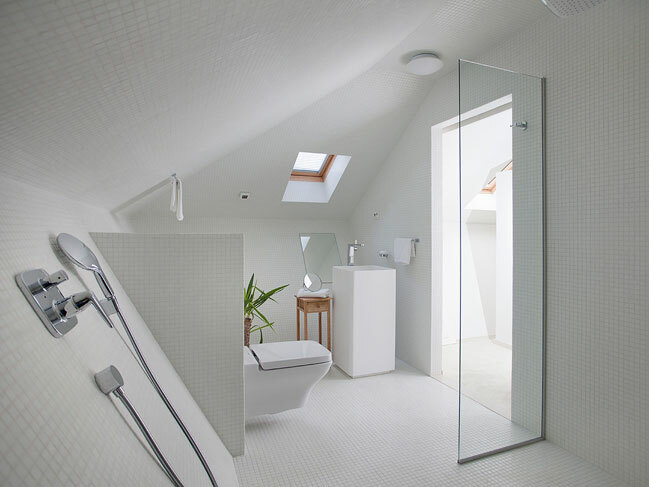 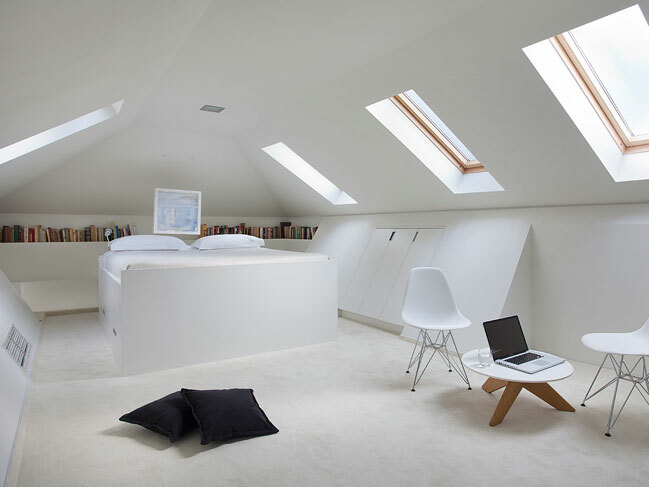 The attic provides a beautiful designed bedroom with ''en suite'' bathroom and book corner. 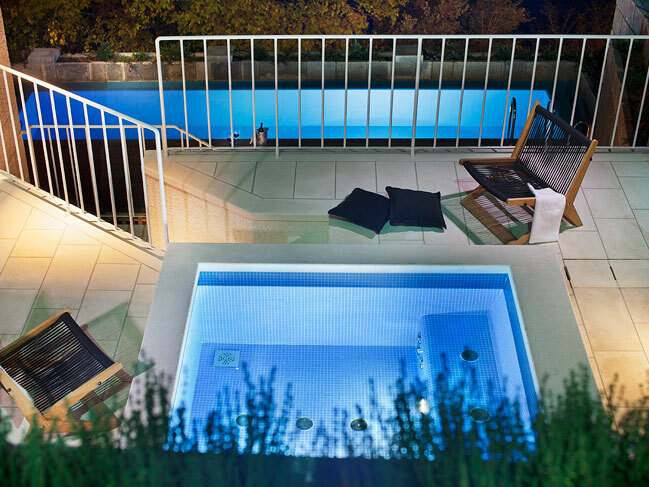 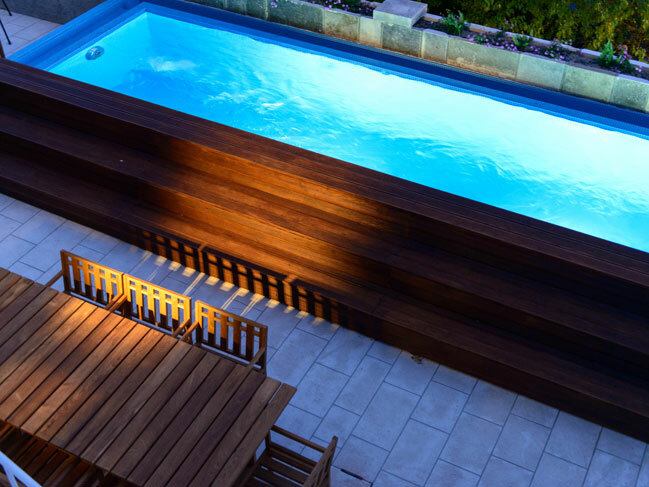 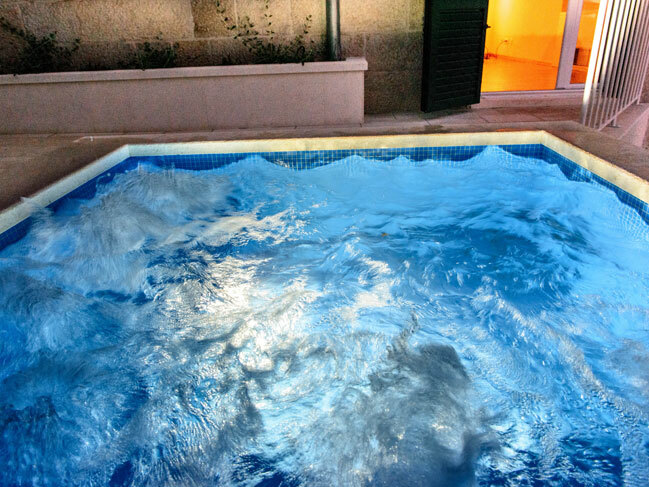 In front of the villa there is a beautiful private garden, a swimming pool, Jacuzzi, dining table and lounge chairs. 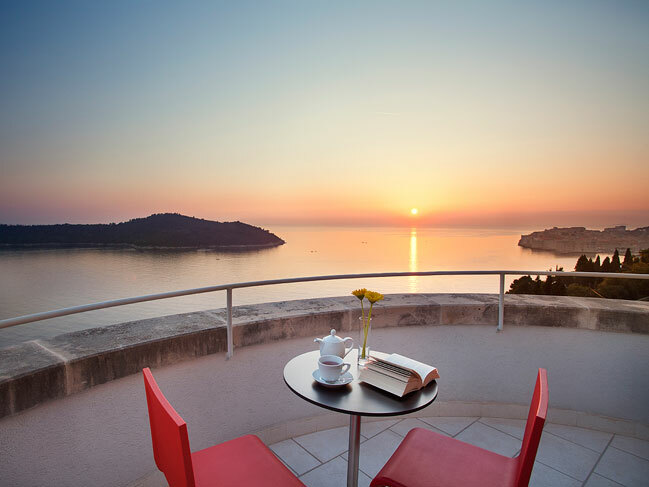 This stunning terrace overlooking the Adriatic sea, beautiful island Lokrum and Dubrovnik old city will impress all romantic souls. 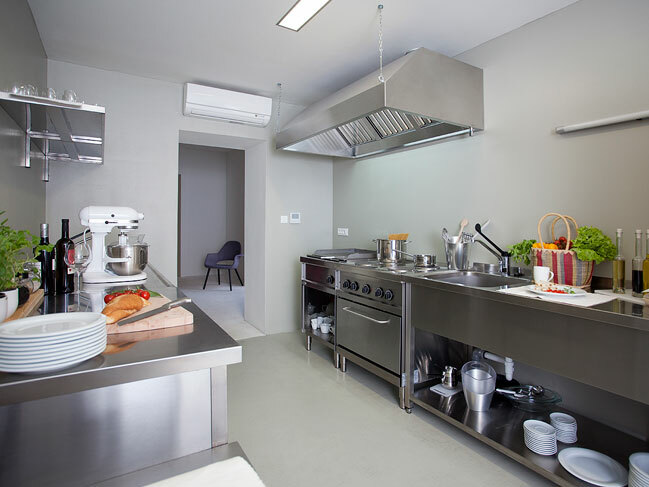 In addition, there is garage for the villa’s guests.